During a PBS interview on Monday night Microsoft founder Bill Gates said that Surface may prompt Apple to shift its iPad strategy in order to compete with the capabilities offered by the upcoming Windows 8 tablet. Gates gushed about Microsoft's Surface during a Charlie Rose exposé saying the device is a completely new form factor which he said was "exciting" for the market, according to CNET. The tech mogul went on to say that consumers can have the best of both worlds with a tablet that runs a full-fledged desktop operating system, clearly alluding to the iPad's stripped-down iOS. Indeed, most of the talk regarding Surface drew direct and indirect comparisons to Apple's tablet offering which is the unquestioned leader in the space. 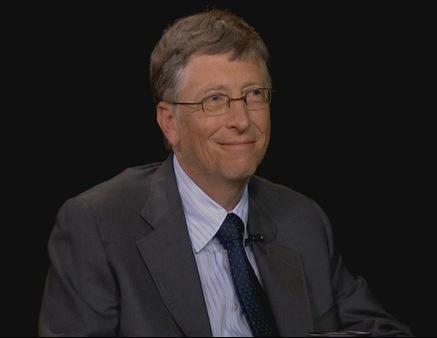 "You don't have to make a compromise," Gates said. 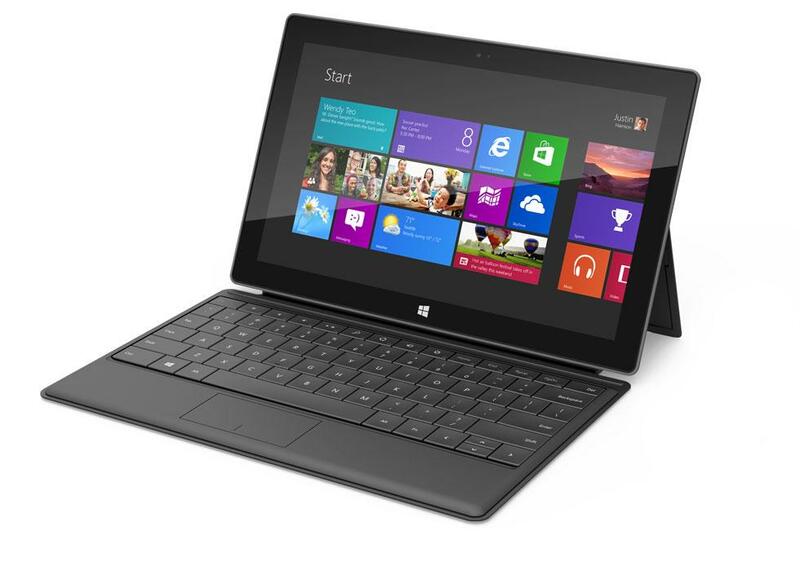 "You can have everything you like about a tablet and everything you like about a PC all in one device. And so that should change the way people look at things." Speaking to Microsoft's first attempt at a tablet format, Gates said that he had the idea "way too early," noting that "there were a few things that could have been done differently to bring [a Windows tablet] to critical mass." When pressed about why late Apple co-founder Steve Jobs was able to get the iPad platform off the ground, Gates cited market timing and the "package that he had put together." The "package" is assumedly the successful combination of Apple's industrial hardware design and the company's multi-touch mobile operating system that was both easy to use and easy on the eyes. Early attempts at Windows-based tablets were not "thin and attractive" and indeed many Surface progenitors looked like normal laptops or were merely "convertibles" with rotatable displays. Microsoft CEO Steve Ballmer announced the Surface two weeks ago in a surprise event and revealed the company would be launching two versions of the device, an ARM-supported model called Surface for Windows RT and an Intel Core i5 iteration dubbed Surface for Windows 8 Pro. The new device, which is to be Microsoft branded, has caused some controversy with OEMs that license Windows for their hardware. Shortly after Surface was announced, Acer founder Stan Shih said that the tablet is just a ploy to boost Windows 8 adoption and guessed that Microsoft would abandon the project after the first models roll out later this year. More recently, HP was said to be ditching Windows RT altogether in favor of other mobile operating systems though the rumor has yet to be verified. Apple has dominated the tablet market since the inception of the first iPad in 2010 and has enjoyed a great deal of success with the most-recent Retina display model. Some estimates see the iPad's marketshare sitting at 60 percent for 2012 and could account for 50.9 percent of total shipments by 2017. Tablet sales are forecast to surpass laptops in the next four years and will grow from 121 million units in 2012 to 416 million in 2016. A smaller, 7.85-inch version of the iPad is rumored to be in the works for a release date later this fall. The most recent reports claim that the device will sport an IGZO display and be priced between $250 to $300.